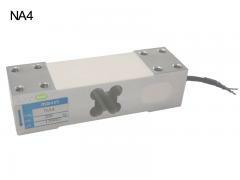 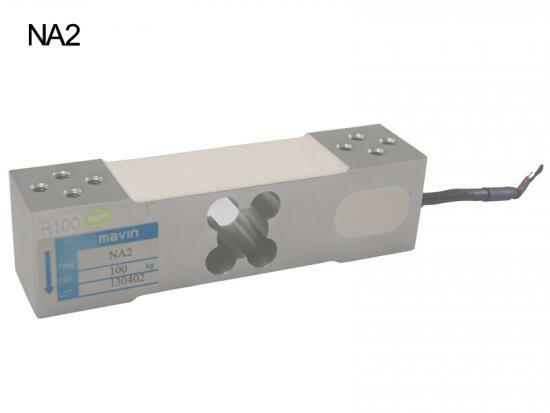 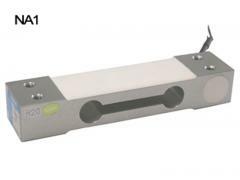 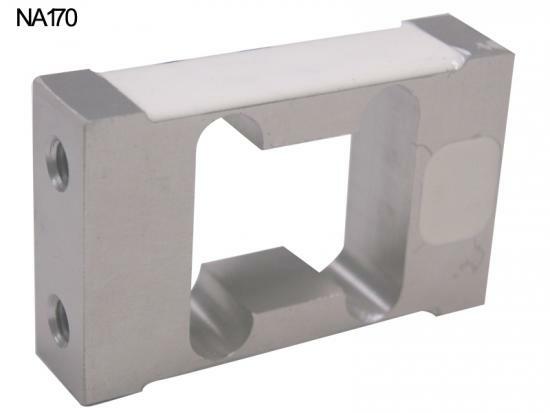 The NA170 is an aluminum bending beam load cell made from aluminum. 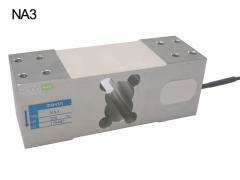 The high profile load cell is suitable for hopper scale. 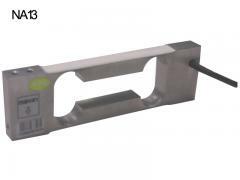 The hopper scale weighing sensor delivers highly precise and reliable measuring results even in long-term use.